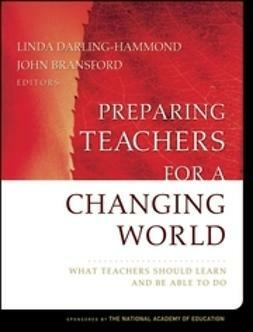 "Linda Darling-Hammond and her co-authors focus laser-like attention on school leadership, superbly underscoring the urgent need to get it right. 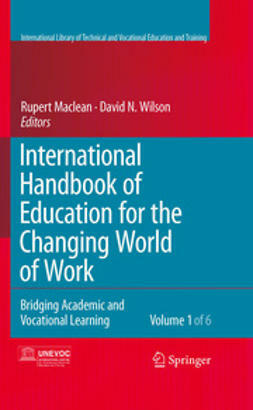 This book is full of clear recommendations on how to shape and sustain the leadership talent our schools deserve. 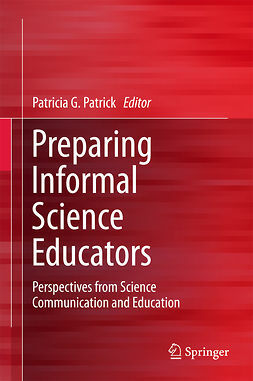 It involves collaborative, common-sensed approaches, such as cohort structures, carefully targeted recruitment, collegial support networks, and real-world learning experiences." 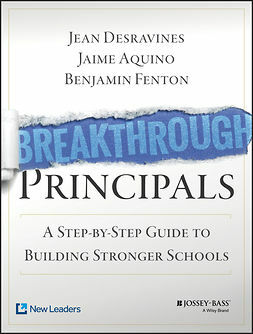 "Preparing Principals for a Changing World is the definitive guide for educators engaged in leadership. 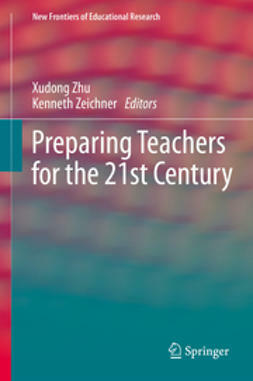 This profoundly insightful book clearly addresses the key issues of how to best prepare and support principals." 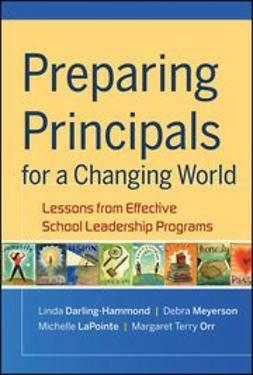 "Linda Darling-Hammond and her co-authors provide research and insight that drives home the point that effective principals are a prerequisite for effective schools. They explicitly state that principals' preparation, development, and readiness are critical factors in advancing and sustaining successful school redesign. Additionally, Darling-Hammond and her colleagues highlight the characteristics of principal development programs—identifying the specific components that make a difference in preparing school leaders and best practices that have the potential to impact all preparation programs. 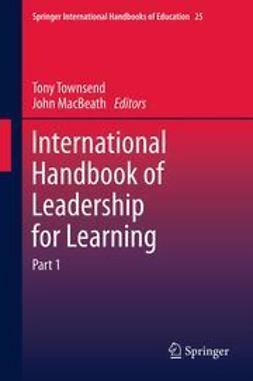 This book makes a significant contribution to the preparation of tomorrow's school leaders."